The magic of Disney and the art of ice skating converge in the latest Disney On Ice Show, presented by Feld Entertainment. 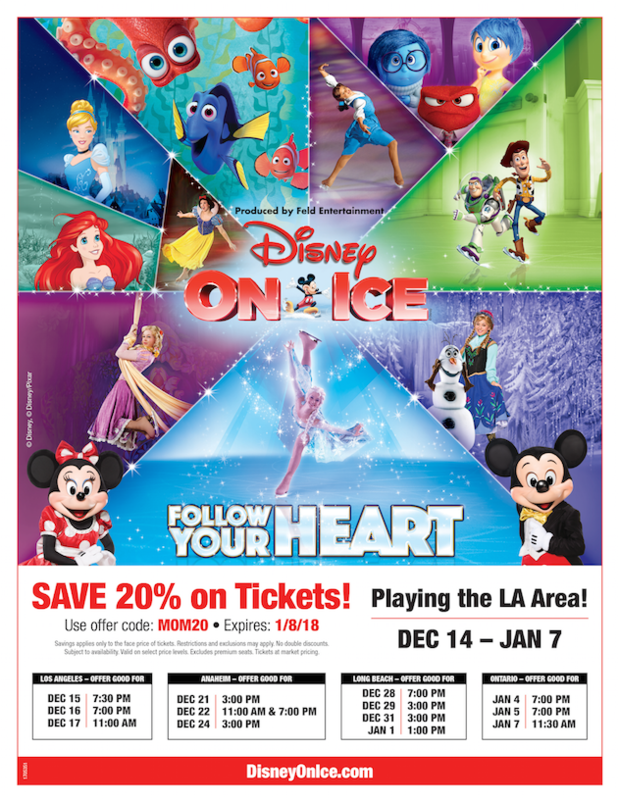 Disney On Ice Follow Your Heart will make it’s Southern California debut on December 14th, 2017, with shows performing in Los Angeles, Anaheim, Long Beach and Ontario. 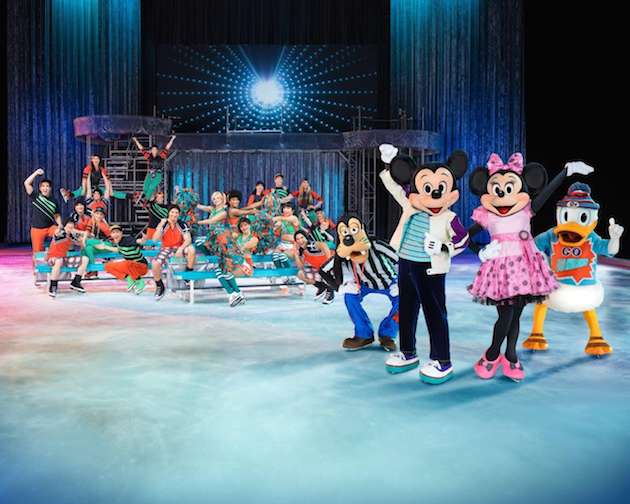 Disney On Ice will perform through January 8th, 2017. Disney On Ice’s latest show follows the adventures of Mickey, Minnie, and your favorite Disney/Pixar friends. The show begins with an original take on Disney Pixar’s Finding Dory as Dory and her new friend Hank set out to find her parents. 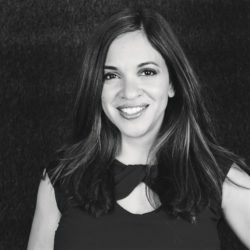 Throughout their journey, she discovers the incredible bond of family. 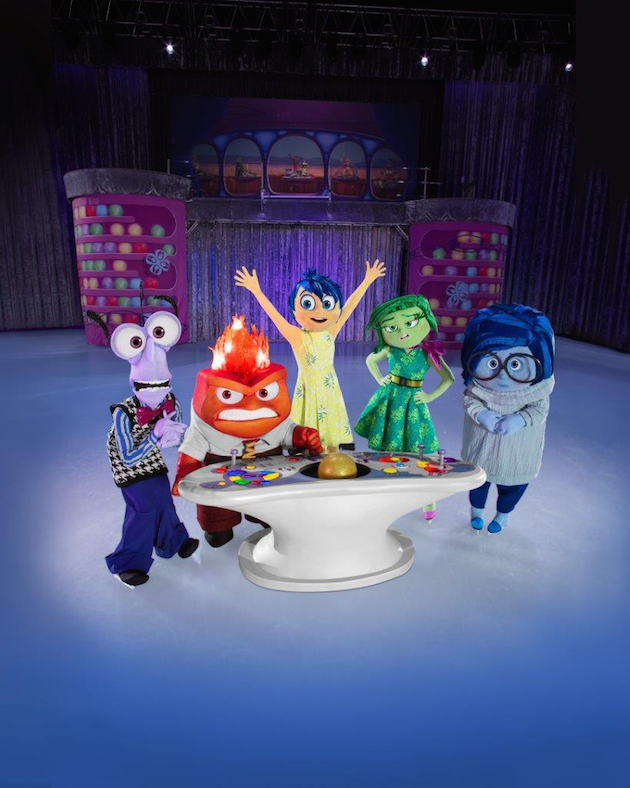 For the first time, Joy, Sadness, and the emotions from Inside Out will take to the ice. In this particular story, the emotions team up to boost Riley’s spirit as she strives to win the big hockey game. Over in Arendelle, Olaf and Kristoff work to reunite Anna and Elsa as they learn that love is the most powerful magic of all. Cinderella, Rapunzel, Ariel and your favorite Disney Princesses make their dreams come true through kindness, bravery, and perseverance. Lastly, Buzz Lightyear, Woody, and the Toy Story gang remind audiences about the power of friendship. 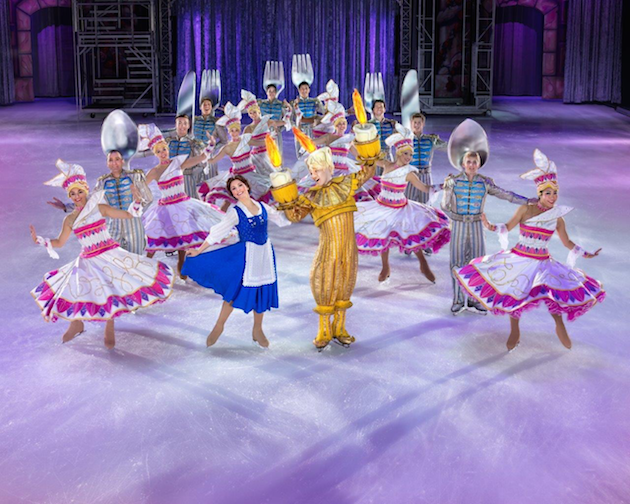 Save 20% on tickets with the Disney On Ice Promo Code MOM20.